A unique, simple and fun project. 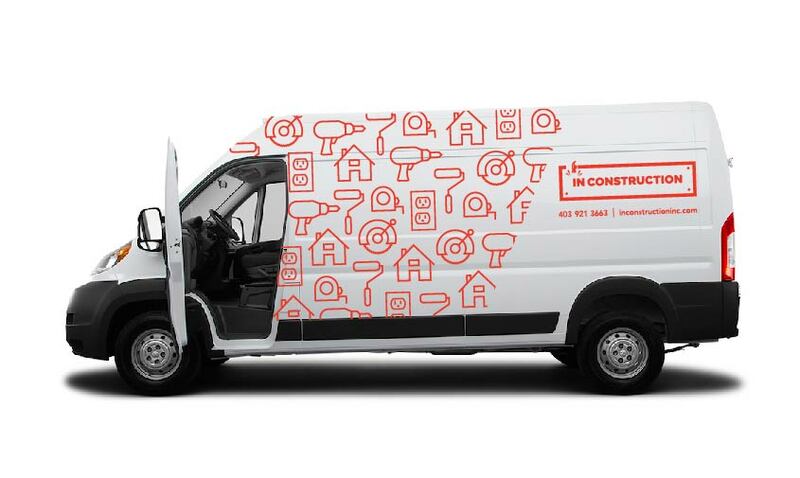 We took the In-Construction existing brand collateral to create a full vehicle wrap for their on-site construction vehicle. It’s a pretty fun way to whip around and been seen around the city.